The International Institute of Coffee Tasters (Iiac) is at Host 2017 with a series of events devoted to the Sensory analysis of the Italian espresso. At Host 2017, in Milan from 20 to 24 October, the International Institute of Coffee Tasters (Iiac) offers three events devoted to the Sensory analysis of the Italian espresso, in collaboration with three different partners. The first is a seminar dedicated to Italian espresso tasting, which will be held on Friday 20 October from 2 pm to 2.45 pm as part of Cafe Chronology, a show organized by Specialty Coffee Association (Sca) and World Coffee Events (Wce) in partnership with MUMAC. An opportunity to discover the Iiac tasting method, the same used in Italian Espresso National Institute (Inei) certification. The seminar will be conducted in English by Carlo Odello, Iiac member of the board. Iiac will also provide scientific support for Caffè Milani in its historical tasting sessions throughout the whole fair. Today’s espresso does not have the same aroma as the espresso sipped by our grandparents and great-grandparents. What was the coffee profile of the past and what will it be in the future? To answer this question, Caffè Milani restores and displays coffee machines from three different eras, with the recreation of the blends used in the past and a guide available for visitors. On Monday 23 October, from 2.30 to 3.30 pm, IIAC will be the guest of Mumac Academy, with a new seminar on sensory analysis, taking advantage of the opportunity to study in more detail certain technical points tied to the psycho-physiology of the sensory analysis of our coffee. In particular, it will focus on the function of the olfactory system and on the olfactory components of a cup of Italian Espresso. The seminar will be conducted in English by Carlo Odello. Again at Host 2017, IIAC presents the new edition of Espresso Italiano Tasting at Stand T32 in Pav. 22. This book has been an essential guide for numerous operators in the coffee sector in their training on Italian espresso tasting. The previous edition of 2002 was a bet that paid off for Iiac, who translated it into 11 languages, intended primarily for its own community of associates (more than 10,000 in over 40 countries around the world) and, naturally, for whoever wishes to learn more on the subject. 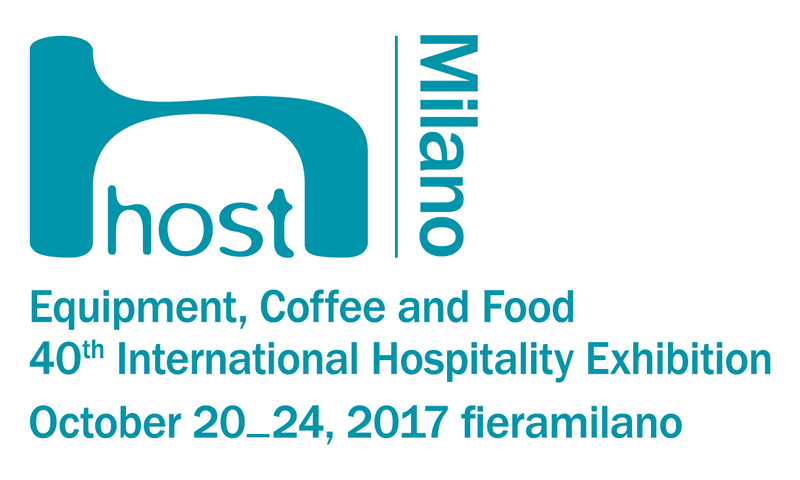 Host 2017, the most important exhibition in the world for hospitality, is back from the 20th to the 24th of October in Milan. As usual it will be a remarkable showcase for the international coffee business. Thanks to the agreement between the International Institute of Coffee Tasters (Iiac) and the organization of Host 2017, Iiac members are entitled to get a free entry ticket to the exhibition. A great opportunity to see what is new in the coffee business, take a look at the new editions (in Italian and in English) of the book Espresso Italiano Tasting and enjoy the international semifinal and the final of the Espresso Italiano Champion 2017 organized by the Italian Espresso National Institute (Inei). Iiac and Inei will be at pavillion 22, booth T32. Iiac members will receive by e-mail the invitation code to download their entry ticket. New certification sessions for Italian Espresso and for Espresso Italiano Trainers will take place in Brescia (Italy) from the 25th to the 28th of October 2016. The Italian Espresso certification programme is run by the Italian Espresso National Institute (Inei) in cooperation with the International Institute of Coffee Tasters (Iiac). 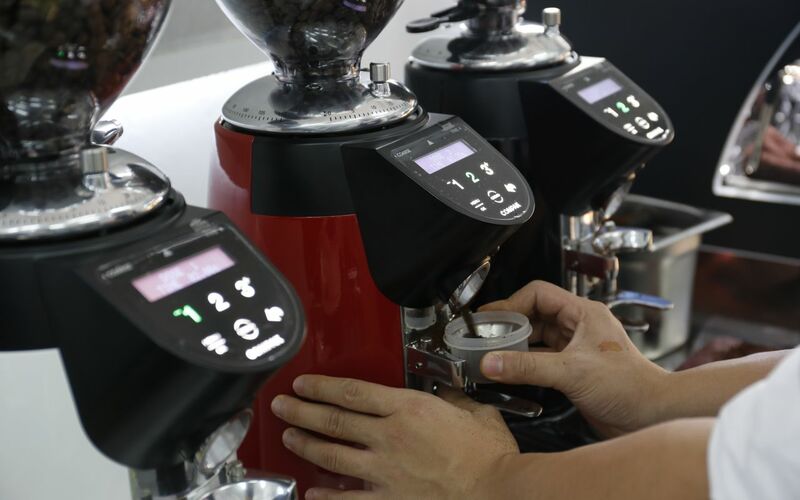 It is made up of two modules (M1 Espresso Italiano Tasting and M2 Espresso Italiano Specialist). The two courses will take place on the 25th and 26th of October. The certification programme for Espresso Italiano Trainers will immediately follow on the 27th and 28th of October. Candidate trainers have to attend two more modules (M3 Senses Brain Sensory Analysis and EIT Espresso Italiano Trainer course). 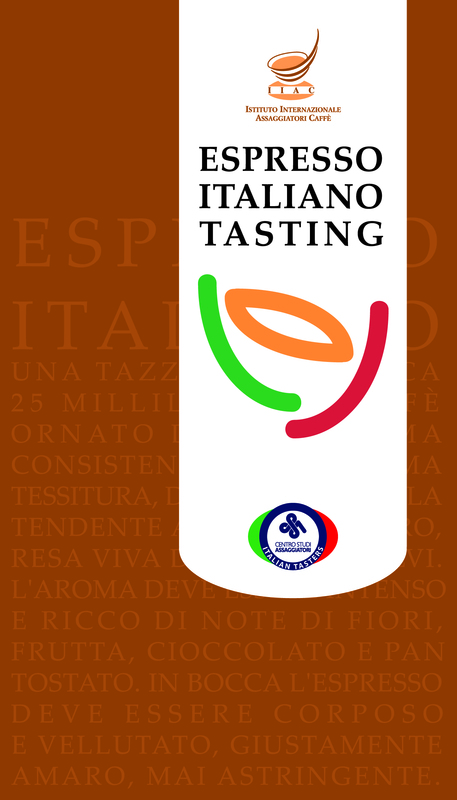 Certified trainers will be entitled to hold the sensory seminar Espresso Italiano Experience on behalf of the Iiac. The content of the seminar includes information on espresso and tasting techniques with the final aim of teaching the students how to assess the quality of Italian coffee. Each student receives a certificate after passing the thoery and tasting exams at the end of the seminar. There are more than 190 Espresso Italiano Trainers in the world. For more information, please see the attachment or write to carlo.odello@italiantasters.com. 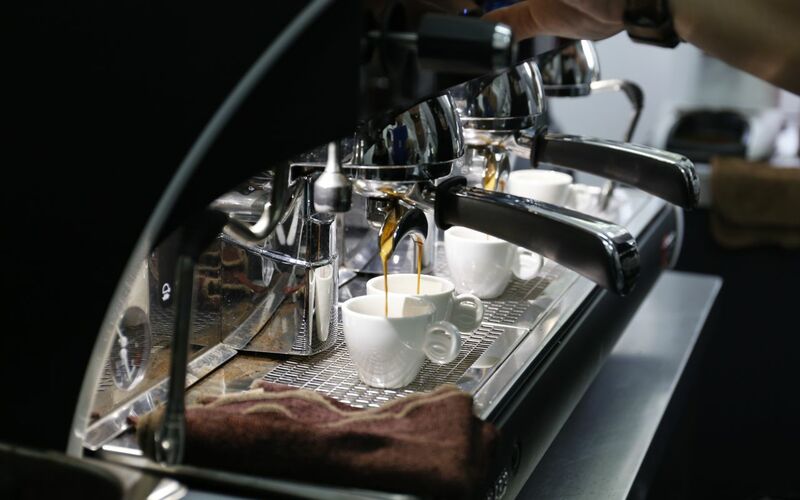 The International Institute of Coffee Tasters’ (Iiac) seminars, dedicated to Italian espresso tasting, will take place in the Caffè Italia area of the ISM trade fair in Cologne from 1st to 4th February. These short meetings will introduce visitors to the main characteristics of the drink, with the aim of providing essential information on assessing the quality of the espresso. They will be held twice a day (at 12.00 p.m. and 3.00 p.m.) by Manuela Violoni, member of the board and lecturer of Iiac, in the Caffè Italia area in hall 5.2. Caffè Italia is an Italian espresso tasting event sponsored by the International Institute of Coffee Tasters (Iiac) and the Italian Espresso National Institute (Inei), which has been organised for the first time in Germany in cooperation with Koelnmesse and with technical support provided by Rancilio Group. In the past it has been held in the United States, France, Japan, Korea, China and Thailand. 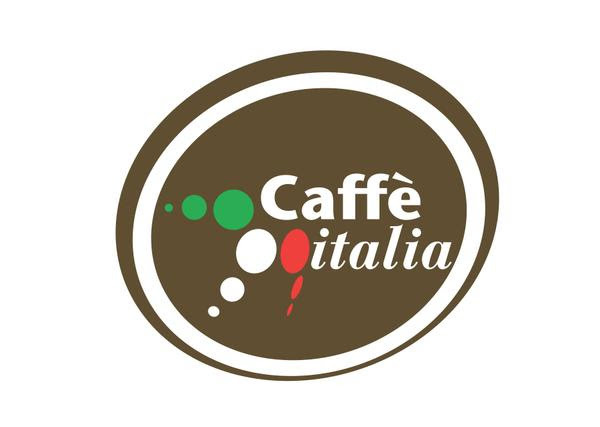 The next Caffè Italia event will take place at Foodex, in Tokyo, from 3rd to 6th March 2015. For any information please contact Carlo Odello (carlo.odello@italiantasters.com).